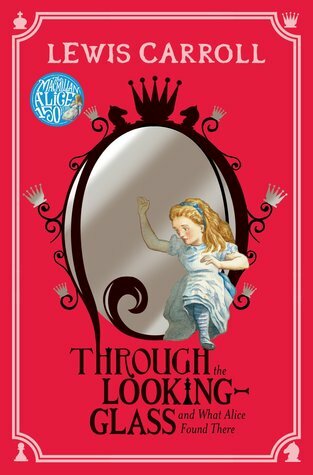 I’m not sure if the Alice in Wonderland books are for children, but with covers like those I don’t care! 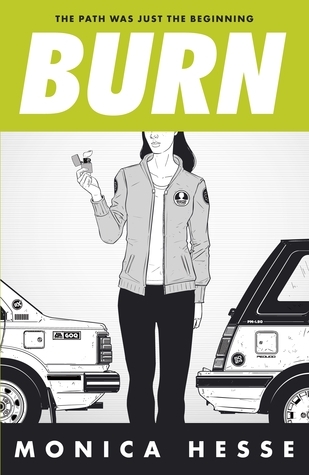 These books I actually bought 2 weeks ago now, apart from Burn which I borrowed the other day. I’m hoping to actually cut back on the book buying until I have enough money for an iPad…wish me luck! 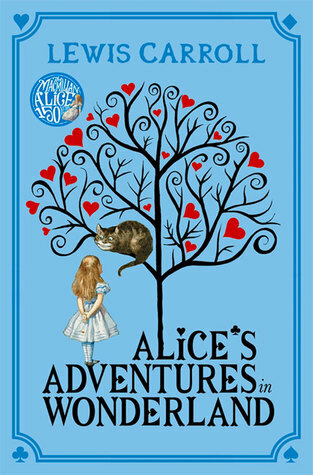 Those Alice covers are gorgeous! It’s supposed to be a children’s classic, but I think it’s definitely something that someone of all ages can enjoy. 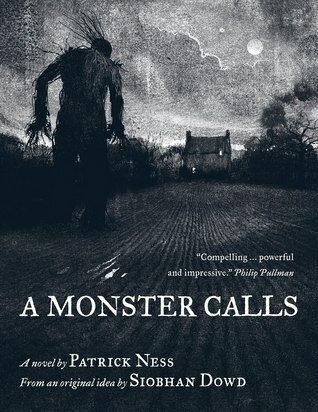 I really want to read A Monster Calls too! Aren’t they?! I thought as much, but oh well! I’m enjoying them already just looking at the covers 😉 It was incredible! !